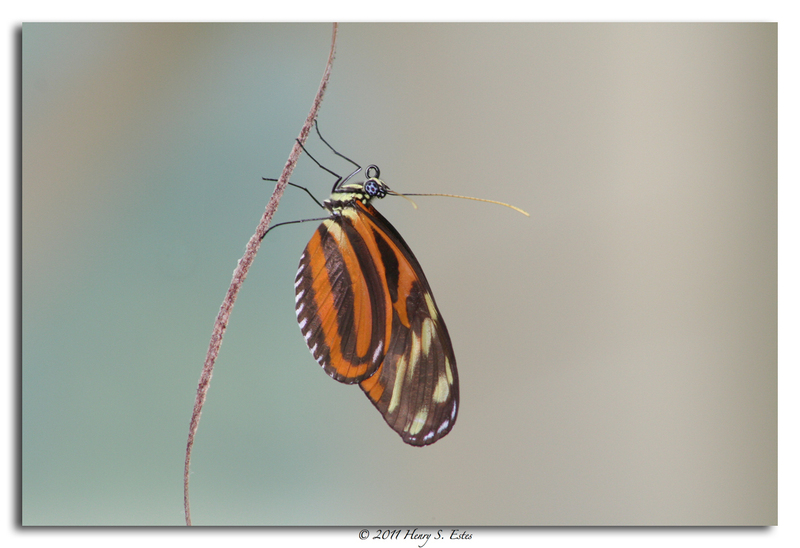 One of the many butterflies from a visit to the Cecil B. Day Butterfly House in Callaway Gardens. What a magnificent and delicate creature.